Clean eating and diets are all the rage, but what happens when they are taken too far? When does eating clean go from being healthy to unhealthy? Eating disorders and orthorexia, an unhealthy obsession with eating healthy food, are known, but not well understood, often going unrecognized and untreated. 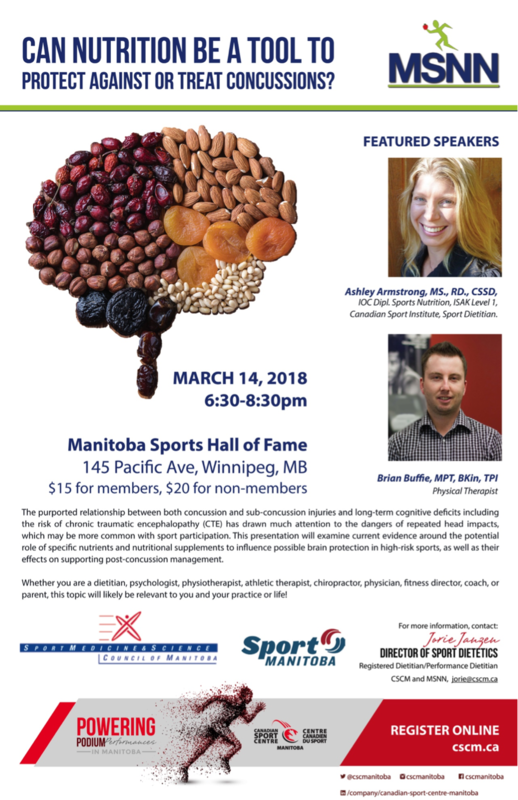 This nutrition forum aims to empower educators, health care professionals and coaches to identify when students, adults, and athletes are on a slippery slope from disciplined to disordered eating and learn how to promote a positive relationship with food while keeping healthy, well, and performing. 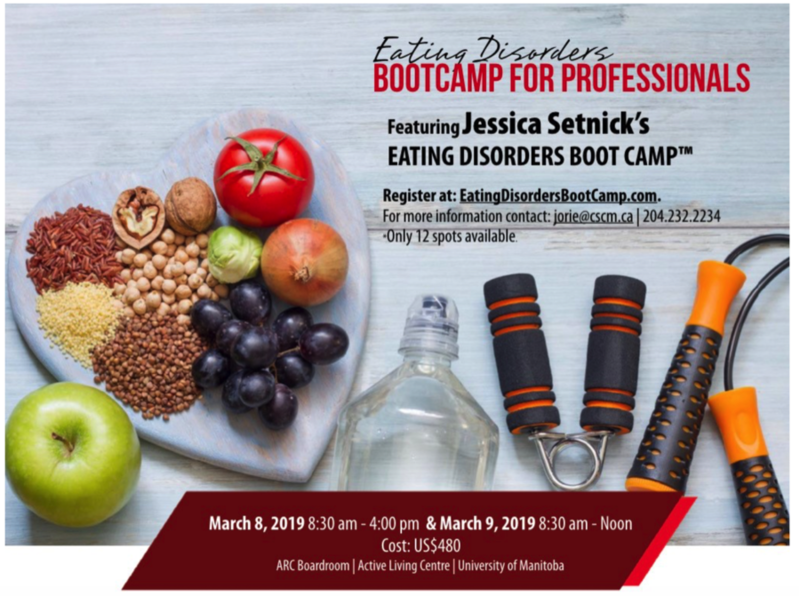 ​This full-day continuing education event will feature Jessica Setnick, registered dietitian and expert in understanding and treating individuals with eating disorders. 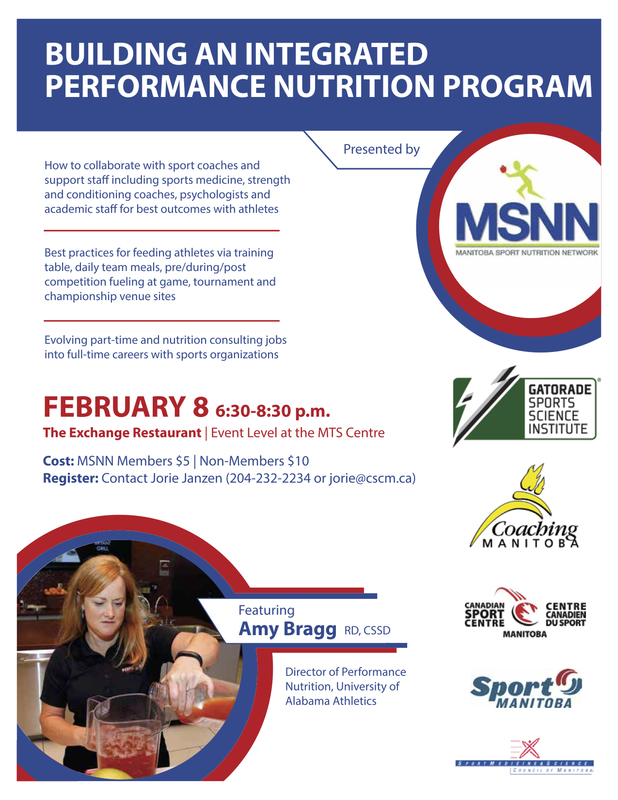 A special focus on nutrition and athletes will be presented by sport dietitian Jorie Janzen. Nutrition Forum 2019 is for educators, health care professionals and coaches working in sport or non-sport environments. Looking for more training for working with disordered eating behaviours?